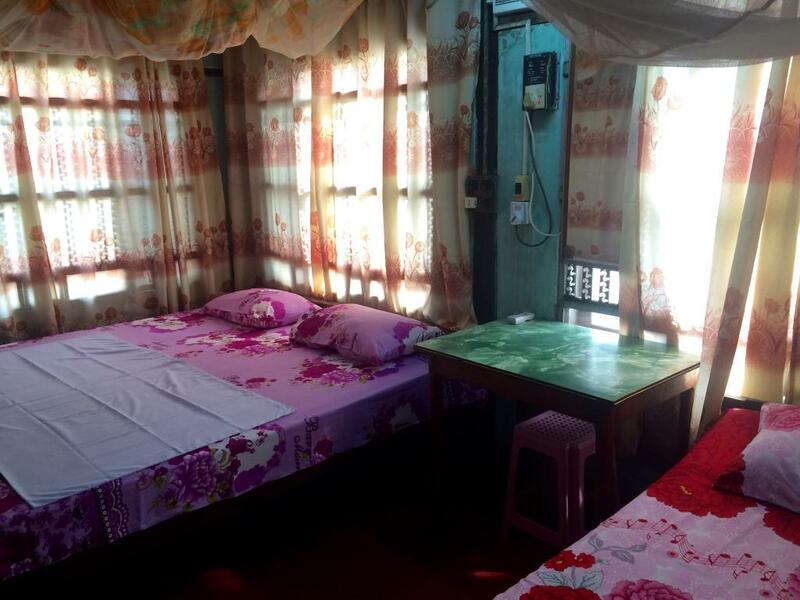 The Pan Ga Bar Guest House on Marchant Street is a family-run establishment where 12,000 kyat per person will get you a room with a double bed, air conditioning, hot water (ish), breakfast, and wifi. Our room was located up in the rafters of what seemed like a converted barn and was very charming. 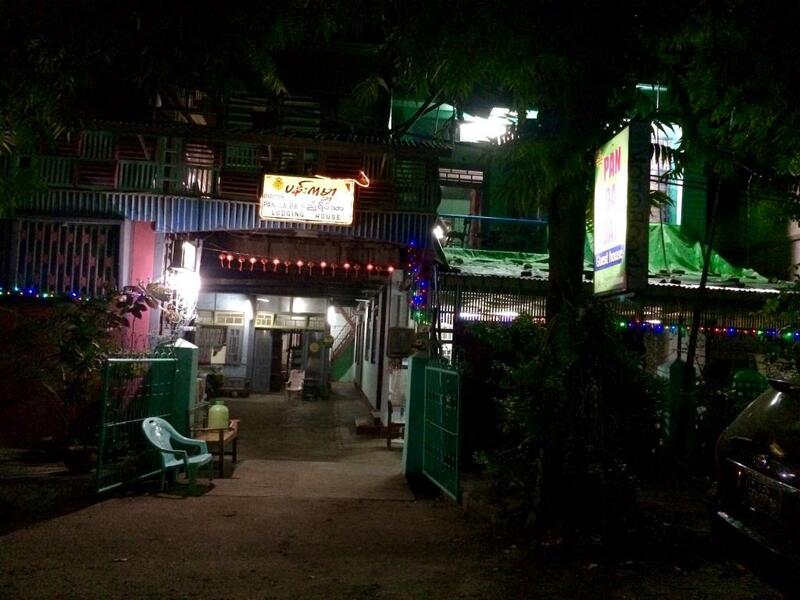 The night before, the guesthouse owner had set up bus reservations for us on the 8:30 AM bus to Magwe. 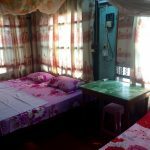 We also know that there is a 6:30 AM option available, and that there are 4 buses per day between the two cities (you can also catch a direct bus to Bagan, but that leaves late in the afternoon and is an overnight job). 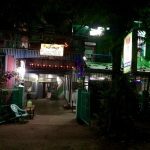 Two tickets ended up being 10,000 kyat total, although we had read on a TripAdvisor review to not let the owner make any plans on your behalf because he allegedly skims a portion of the profits. But we welcomed the convenience of him sorting everything out and making sure that the bus didn’t leave without us. We certainly didn’t feel ripped off by him. He also told us to give the driver 3,000 kyat for getting the bike onto the vehicle, which seemed fair enough as it’s a right faff.